magic may work in mysterious ways, but it always works. 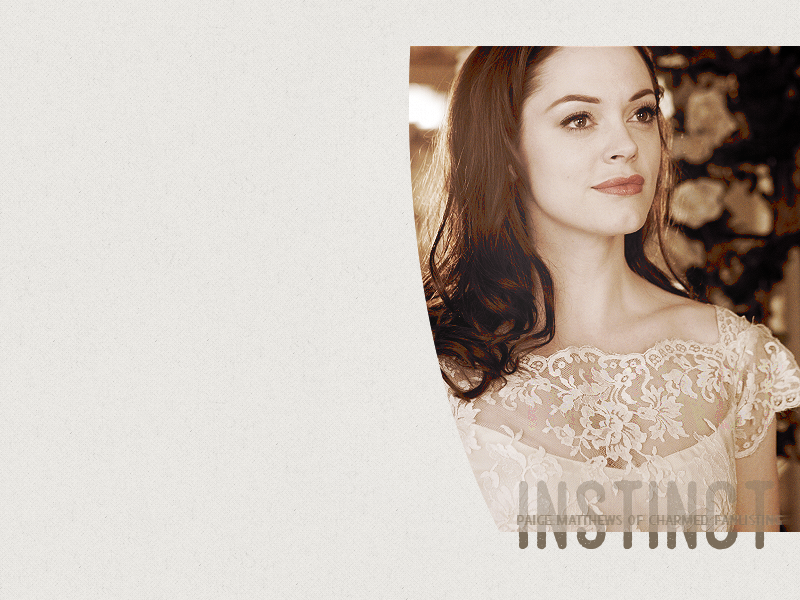 Welcome to Instinct, the fanlisting for Paige Matthews from the television series Charmed. Paige is the fourth and youngest of the Halliwell sisters, and first appears in season 4. As well as being a witch and a Charmed One (which grants her the power of telekenisis), Paige is also half whitelighter. If you are a fan of Paige, please consider joining us! Navigation is at the bottom of the page. This fanlisting was last updated on 02nd March 2019 and is managed by Enthusiast. There are 7 (+0) members. The newest member of the fanlisting is Jordan. If you would like to become a affiliate, I will accept any Charmed fanlistings (or anything witchy). Thanks a bunch! Please e-mail Rems with the details if you're interested. The fanlisting has not been set up to have affiliates.